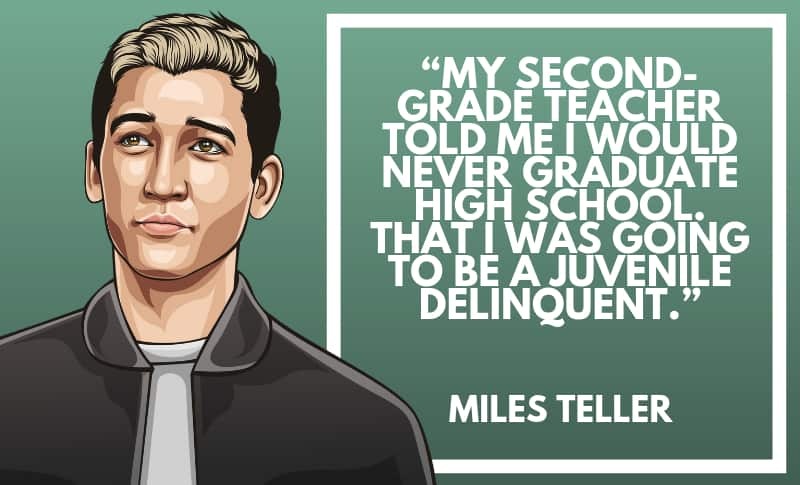 Miles Teller is an American actor, who made his film debut in Rabbit Hole (2010). 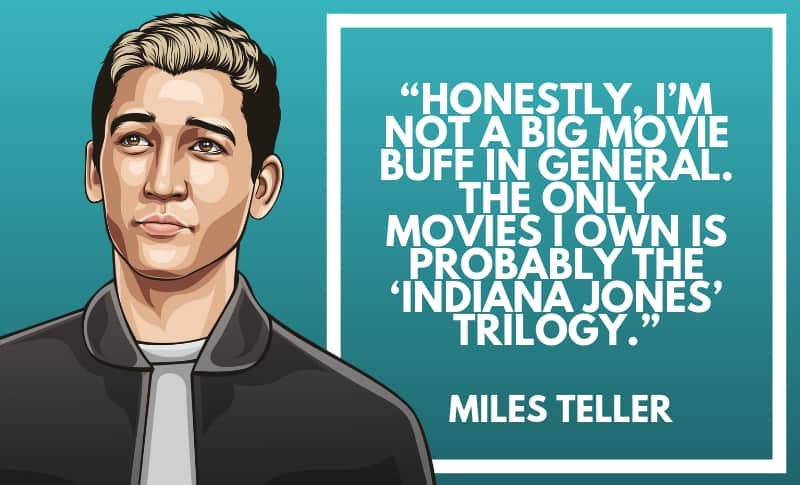 He has since then, become a very popular actor worldwide. 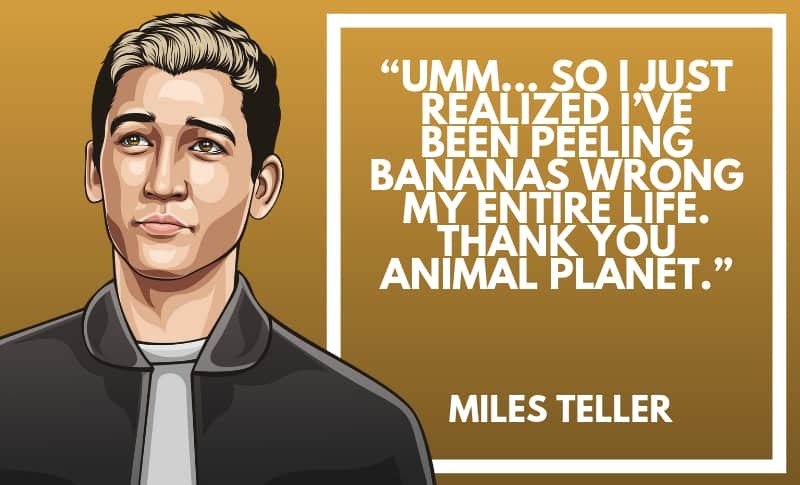 Thanks for viewing this collection of the best Miles Teller quotes! Don’t forget to share them on social media. 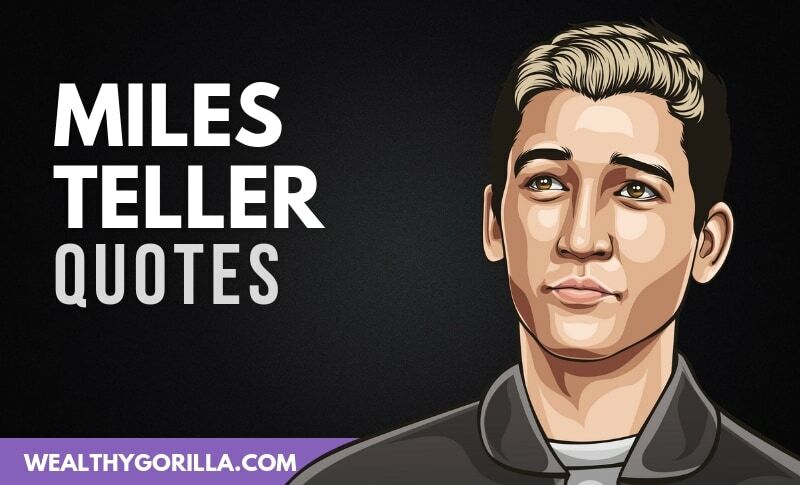 Which are your favorite Miles Teller quotes? Leave a comment below.